This article will give you a list of 10 such Adventure places in India that every adventure lover will love. Most of us love to travel a lot and have got a nag of exploring Adventure places. For experiential holidays, planning an adventure getaway is the best. Imagine yourself enjoying the surreal beauty of mountains or rushing sound of river water. If these enthrill you and satisfy you,start finding the perfect adventurous place. Be it the southern part or northern part of India, India is filled with a plethora of options for an adventurous trip. 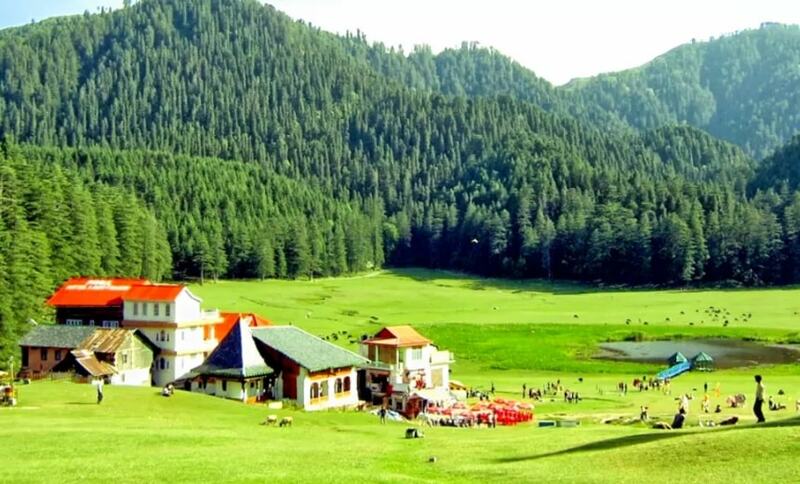 Manali is a delight for all the adventure seekers and nature lovers. You will find an attractive trail through apple orchards on your way and some breathtaking view of the Himalayas. You have other options like paragliding and trekking too. You can trek to malana, it is a hidden village known for its strict rules and regulations. Also, you will find jogini falls that is an hour trek away from Manali. People who love adventure know how jumping from a height of more than 83 meters feels so thrilling. People who have never tried bungee jumping must visit this place. It is an activity that involves jumping from a height with a large elastic cord on your hips. This free falling is an amazing experience that you can add to your bucket list of travel. 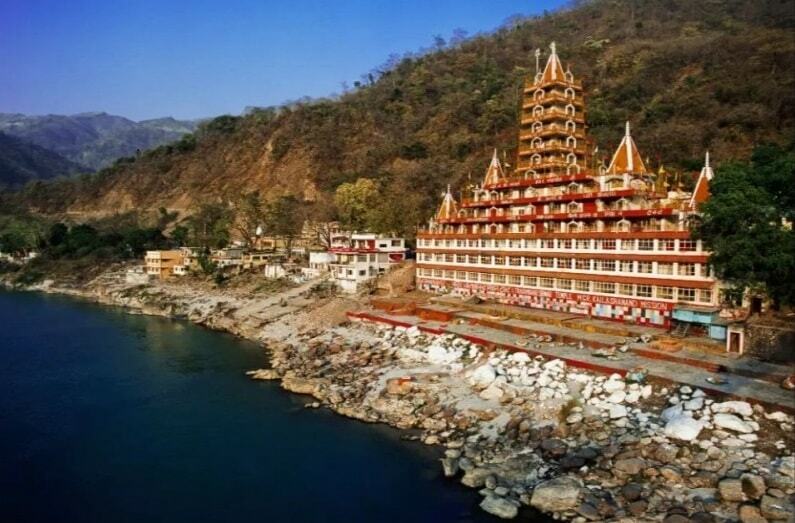 This location is in Garhwal district and has rivers tons that consist of the biggest tributary to Yamuna river. River rafting is an activity that you can enjoy in tons river expedition. While rafting in Tone river, you can enjoy rapids like Tones squeezes, confluence, Tuni Bazaar and many others. If you are one of those adventure junkie and like to consider safety options too, you must try hot air balloon ride as this is one best option. You can enjoy floating along the winds and enjoy the beautiful view from a height. 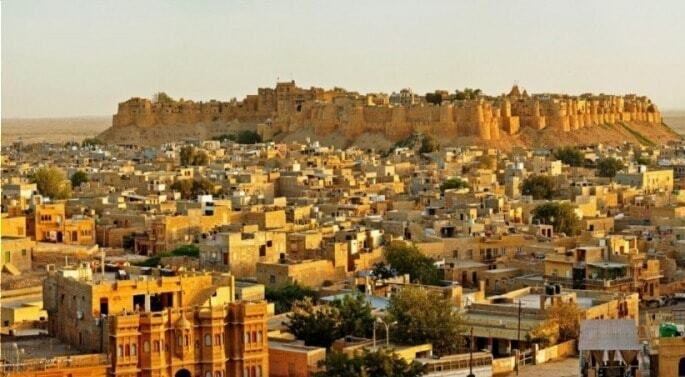 Undoubtedly, you will get to absorb the beauty of the pink city and admire it in the best possible way. Not to forget the hidden palaces will surely leave you mesmerized. If you get fascinated when you see some dune bashing happening in Dubai and wish to enjoy it, Jaisalmer is the place you will love. A 4×4 SUV gives you an adrenaline rush when you are inside it and it hits dashes of sand coming its way. Camel rides and some dune bashing in a lavish style is what this place offers you. 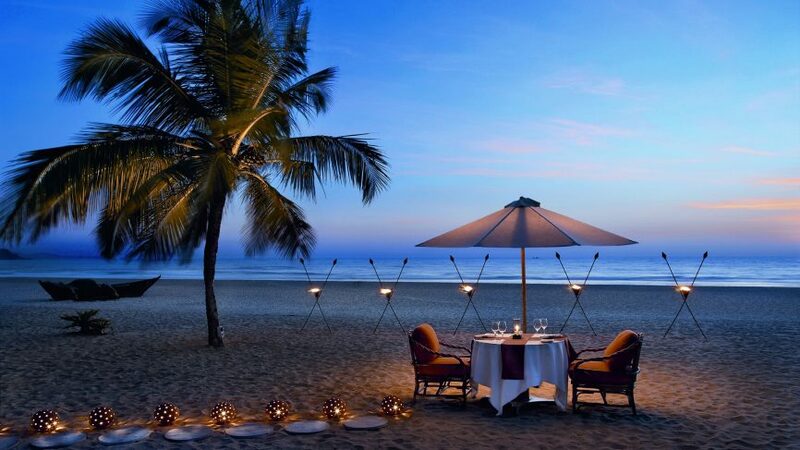 You must have heard many times about the fun and adventure that Goa offers its visitors. You cannot miss Banana surfing in one of the most thrilling water adventures in Goa. Surfing in between those immaculate waves will surely give you an experience of a lifetime. Some learning of basic skills and you are ready to board against the lashing water. 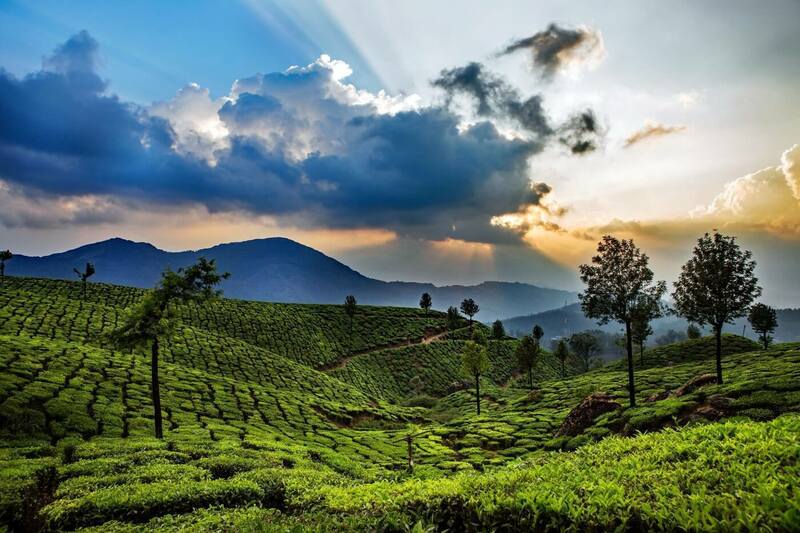 Munnar has some beautiful zigzag roads that offer you the best view of lush green hills. 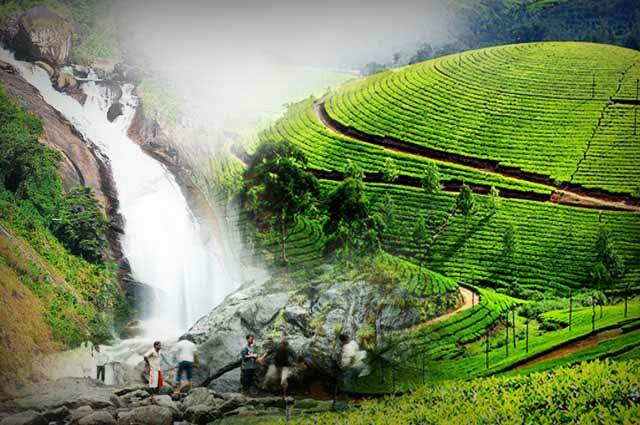 You get to enjoy a Madupatty tea estate and admire the beauty of Kundala Dam and Anamudi Chola. Imagine how relaxing it can feel cycling in this place and getting the best experience to live. What about watching some endangered animals like Indian Rhinoceros. Kaziranga National Park has more than 2,000 rhinos. You can enjoy a jeep safari or an elephant ride here. 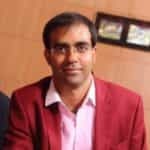 If you are planning to go with kids then this is the one best options. This park offers you a view of a large population of elephants, water buffalos and deer. 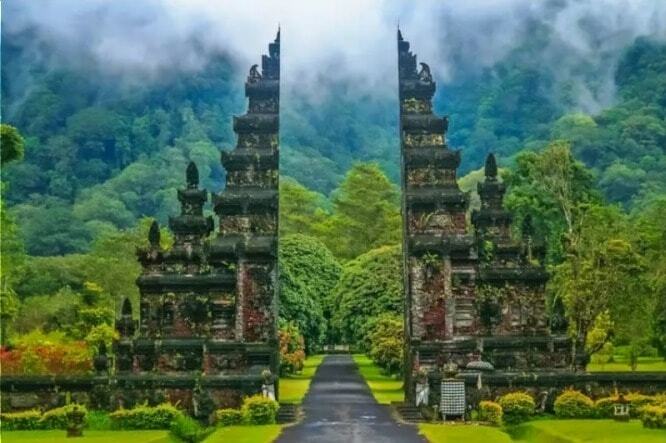 To 10 Beautiful Countries where Indian currency will make you feel rich. Trekking in strenuous Stok Kangri to the simple shan valley, your heart is sure to miss a beat with adventure. 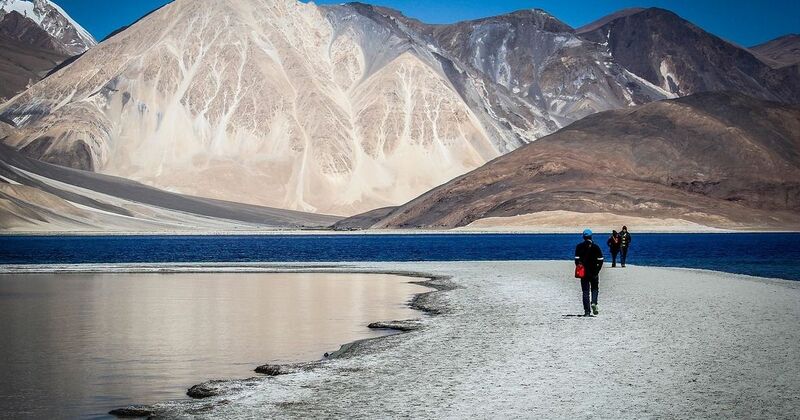 Ladakh has a perfect blend of adventure with beauty. You can also find highly-influencing monasteries. This place will surely give you some amazing travel stories to remember for lifelong. In between the beauty of the Indian landscape, rock faces with the ruggedness that this place offers is unbelievable. Most of the rock climbing lovers can be seen in Karnataka. 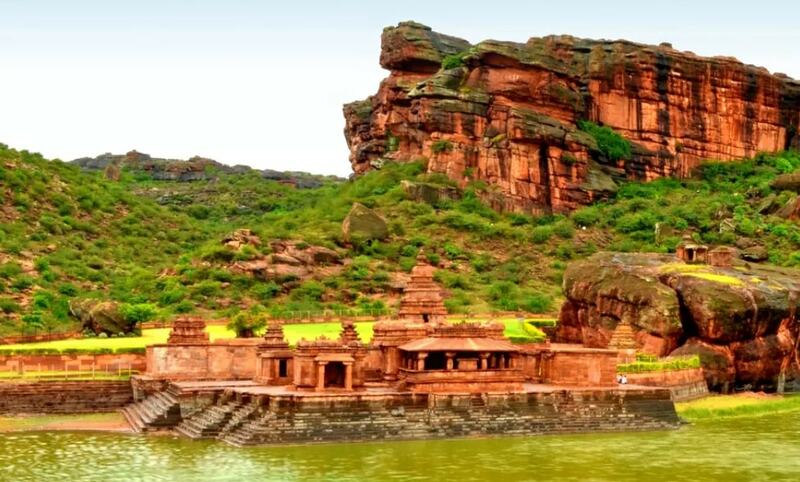 This south Indian state has got various marvellous rock climbing sites like Kabbal, Badami, Savandurga and many more. I hope this article helped you to come up with an exciting and adventurous trip. In case, you come across any doubt do let us know through the comment section below.